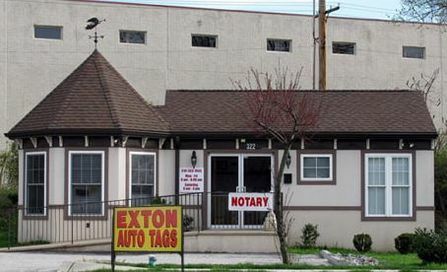 - We can notarize most documents, not just motor vehicle related. - We can complete I-9 Employment Verification Forms for a $20 service fee. - All signers must be present with valid government issued photo ID. We DO NOT notarize Trusts, Wills or Living Wills. Cost: Notaries are $7.50 each. That's a $5.00 notary charge and a $2.50 clerical fee each.